The Good: From the main body to its buttons, Gamevice is a well made gaming controller and makes iOS gaming a lot more fun. The Bad: It is expensive and not all games are compatible with it, making the investment in a gaming controller for iOS questionable. The Bottom Line: If you game on iOS and Gamevice has the titles you play regularly (or would like to play), it’ll make gaming on your iPhone and iPad very fun — especially more complex games with lots of functionality. 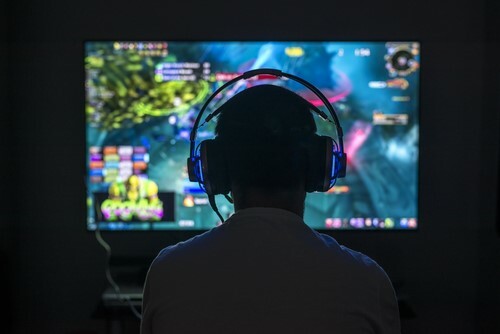 The iOS App Store has some really great games to choose from, but one of the main frustrations of a touchscreen device like the iPhone or iPad is that your thumbs or fingers inevitably get in the way of your gaming experience. 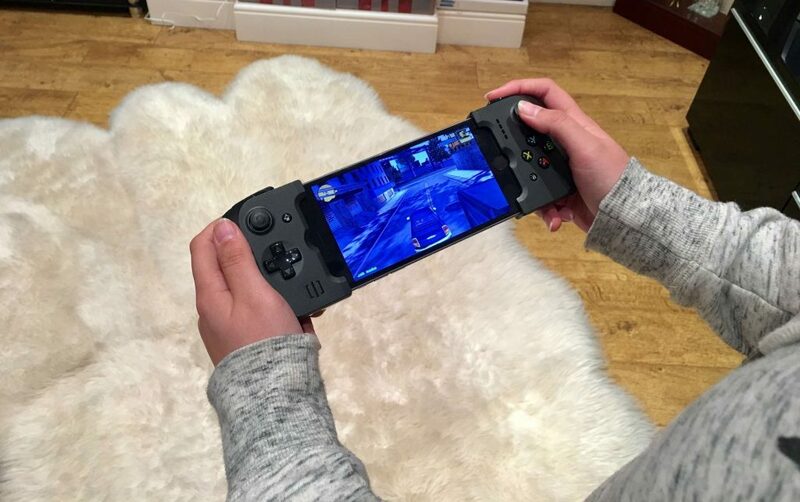 So if carrying a dedicated portable gaming console is too much hassle and you want to get maximum enjoyment out of the games on your iPhone or iPad, check out Gamevice. Gamevice essentially attaches — or vices, hence the name — onto your device and turns it into mobile gaming console, complete with the analogue joysticks and buttons you’d expect. The Gamevice controller I’m reviewing for iPhone has a very familiar feel to other gamepads. You’ve got the L1/L2 and R1/R2 buttons at the top of the device, a choice of analogue joysticks or D-Pad buttons and ABXY feature buttons. There’s a battery button on Gamevice that turns on some LED indicators to show how much juice is left, and there’s also a physical pause button on the right side of the unit. All of the buttons have a very good firm and responsive feel to them, and the only real concern I have is over the build quality of the analogue joysticks. 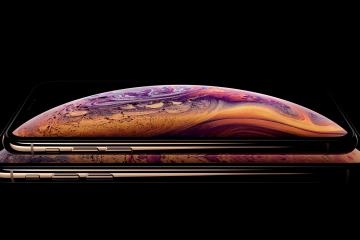 They look and feel quite thin and somewhat tacky in comparison to the solid buttons, although I wouldn’t say it’s enough of a concern to throw me off. Gamevice includes a headphone jack and micro-USB port for charging, which can conveniently also be used to charge your phone when it’s connected to Gamevice. It’ll prioritise your iPhone’s charge first and then move onto your controller. 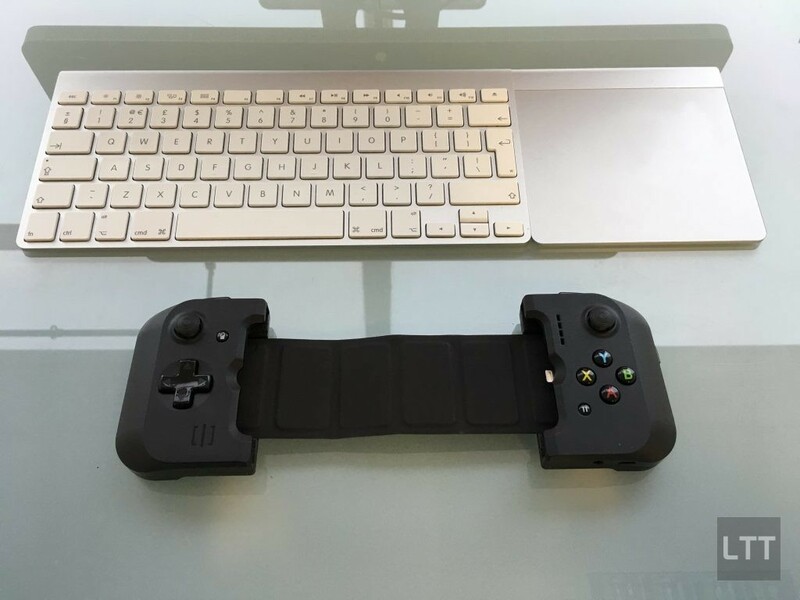 Whether you’ve got an iPhone 6, 6s or 6s Plus, Gamevice can be stretched to fit any of them. All you have to do is slot your iPhone into the Lightning connector on the right side of the Gamevice unit, pull gently at the left side and latch it onto the top of your iPhone. Once you’re strapped in you’ll be able to use Gamevice for in-game functionality (and for the menus of certain games), but you won’t be able to control iOS as a whole; you’ll have to continue using touchscreen for that. Another clever feature from Gamevice is the magnetic backing on each side of the controllers, allowing you to fold up the unit and pack it away while they remain close together. Not only does it save space, but prevents any accidental damage too. The first thing you’ll want to do before buying this thing is download the free Gamevice Live app, or head over to their website here. The reason is, not every game you download will be compatible or optimised for Gamevice and the last thing you want is to splurge £80/$100 on a gaming controller that doesn’t even work with your favourite games! 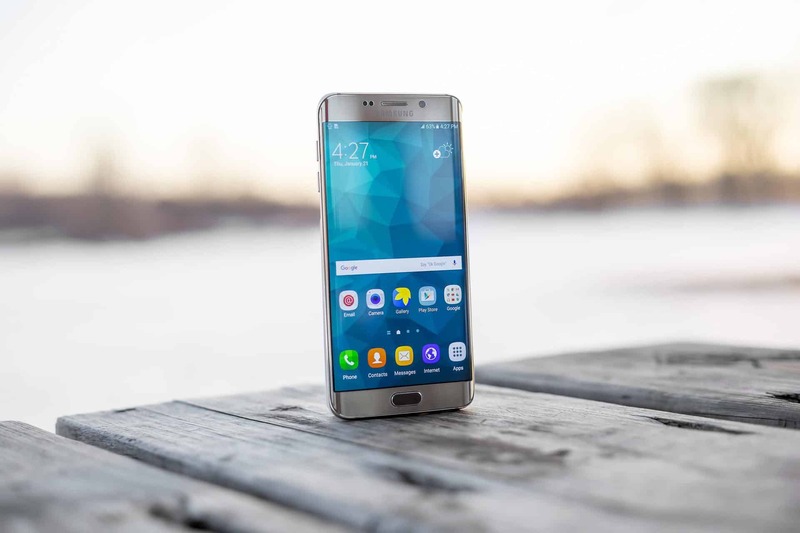 Some of the popular titles include Asphalt 8, the Grand Theft Auto series, NBA 2K17, Assassin’s Creed, Minecraft, Halo, Rayman, FIFA 16 and Riptide. Still, I’d definitely recommend checking out their website first. The million dollar question! In short, Gamevice has been an outright joy to play with. Where I’ve been used to playing games like Asphalt using the iPhone’s display for so long, having a physical joystick and buttons allows me to enjoy the full 5.5” display on my iPhone 6s Plus without my fat stubby fingers in the way. As mentioned before the buttons feel firm and responsive, and because of its ergonomic shape Gamevice it’s very comfortable to hold. I would have liked to see thicker and denser analogue joysticks, but I can’t say they take away from the gaming experience. You’ll really get the most out of Gamevice on games like Grand Theft Auto though. Titles like that have a lot of on-screen buttons and functionality which makes them frustrating to play on a smaller device like an iPhone. Using Gamevice makes it feel like I’m playing on a Playstation again — albeit with a much smaller screen — but it still feels so much more comfortable and convenient. As with most Apple product accessories, you’ll need to buy Gamevice knowing that it probably won’t be compatible with future generations of iPhone and iPad. There’s also the issue that not every game on the App Store will be compatible with your new gaming accessory, which makes the £80 / $100 investment a little harder to swallow. 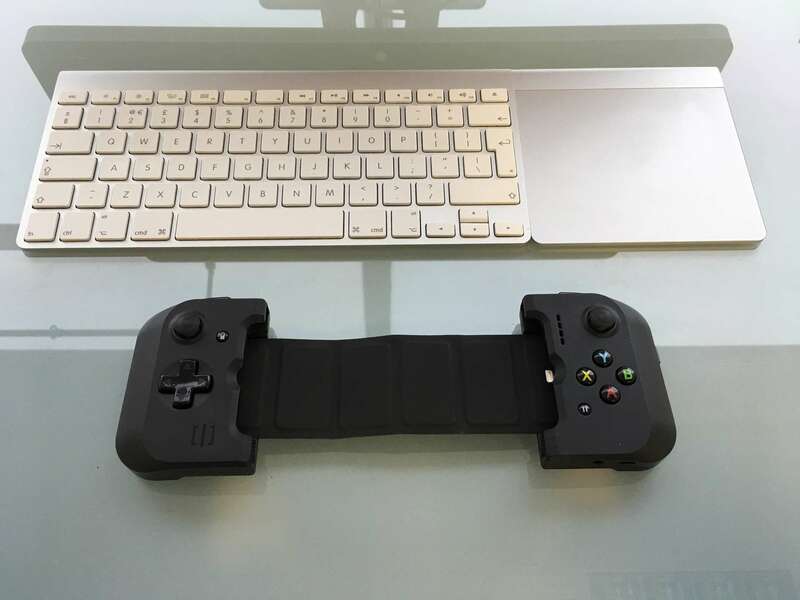 Having said that: if a gaming controller for your iPhone or iPad is what you really want, and you know you’ll make good use of it, Gamevice is a fantastic option. It’s well built, is great fun to play on and generally speaking works well with the titles Gamevice lists.